Sleep training and professional care for your precious new baby. At Maternal Instincts, we provide exceptional, loving care for your newest addition. Whether you’re a new parent or an “experienced” one, finding help for those sleepless nights and adjustments to your schedule can be hard. 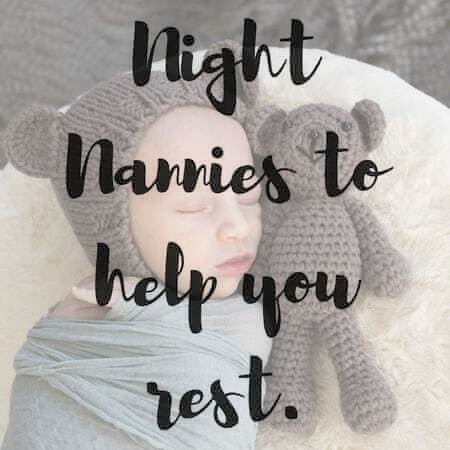 That’s why we hire and train only the best night nannies and sleep specialists who are ready to step in and take care of your baby or your home. Our maternal instincts kick in as soon as you call us, so don’t hesitate to connect. 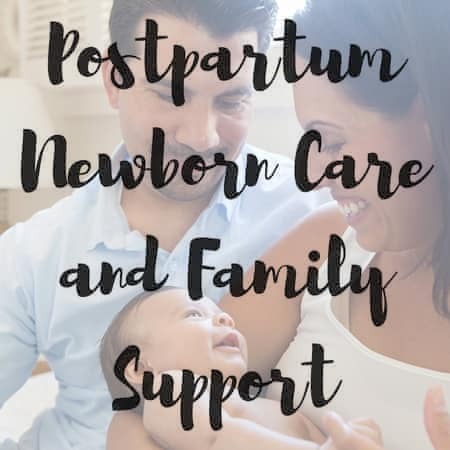 Expertise and support for growing families.